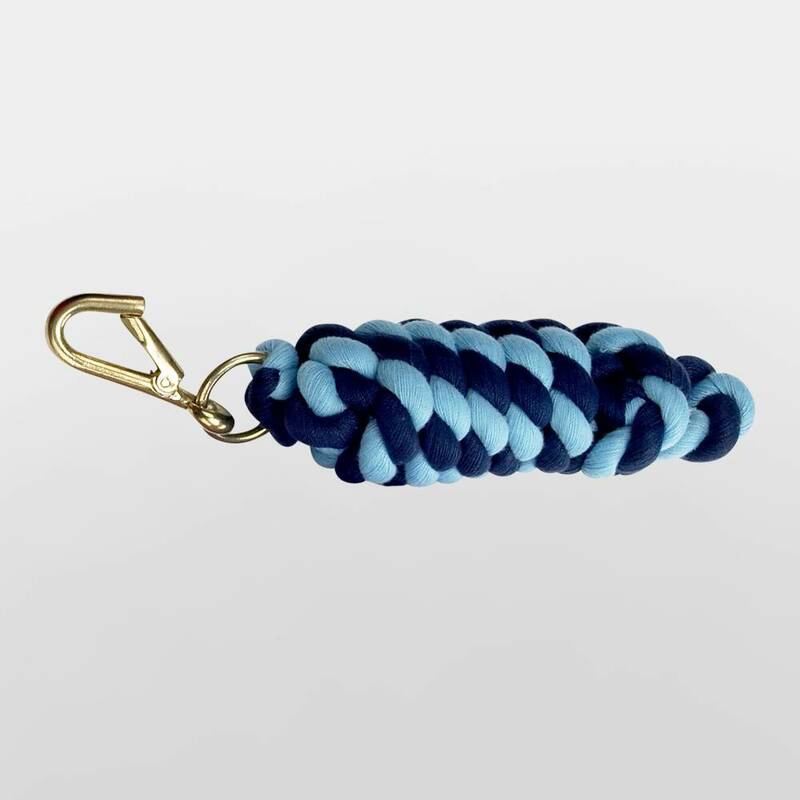 Great quality two tone lead rope. 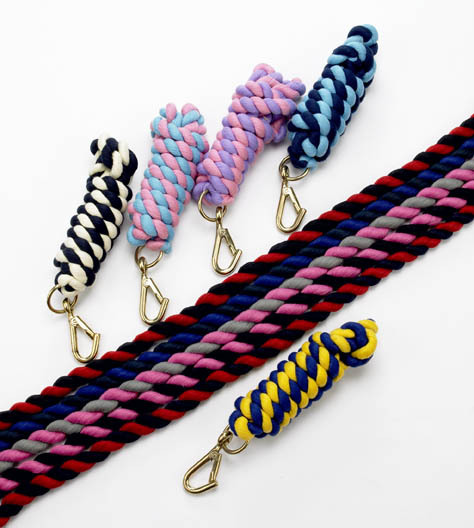 Colour coordinate to match your head collar. 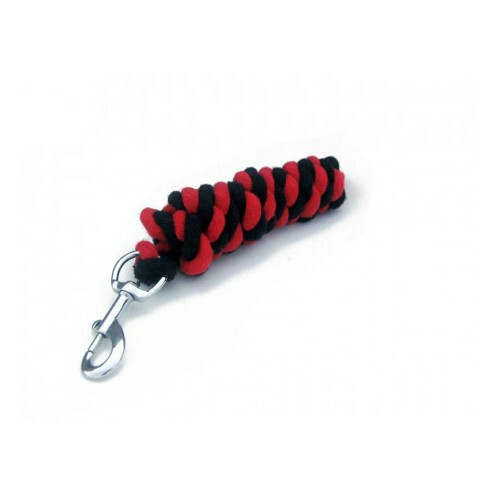 Wednesbury clip. 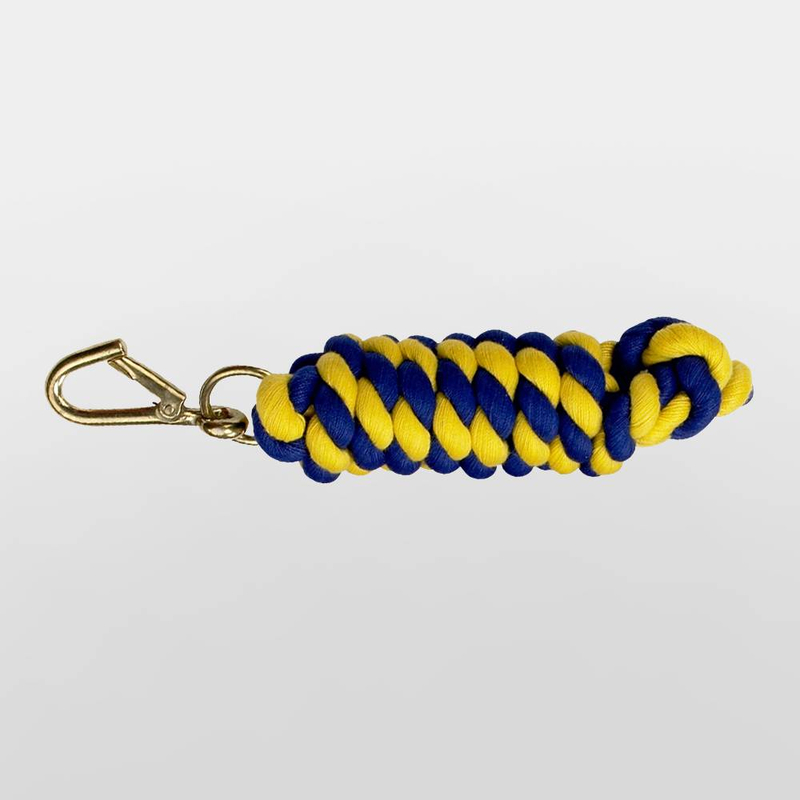 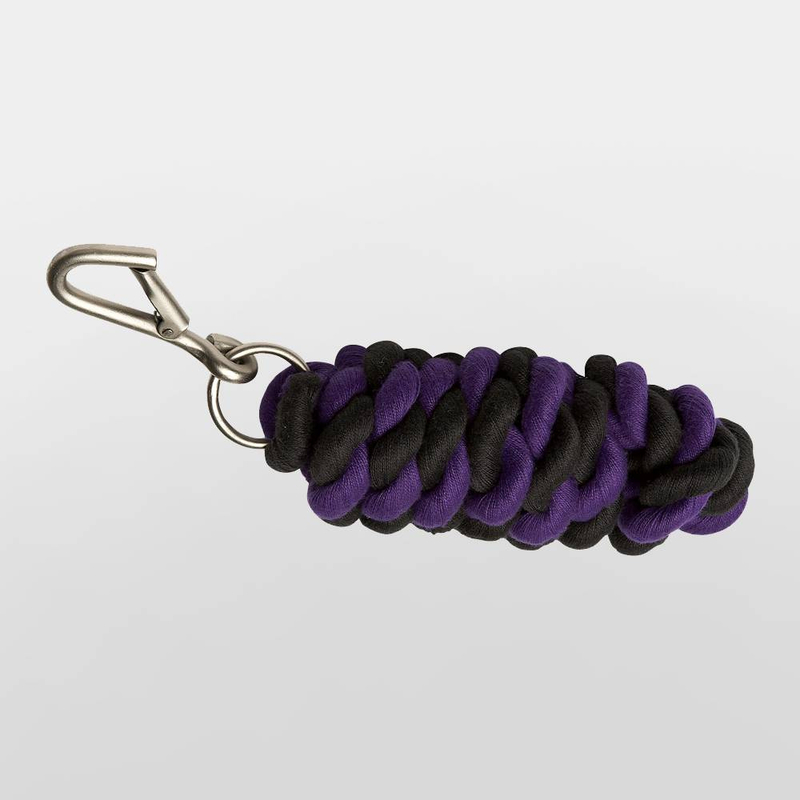 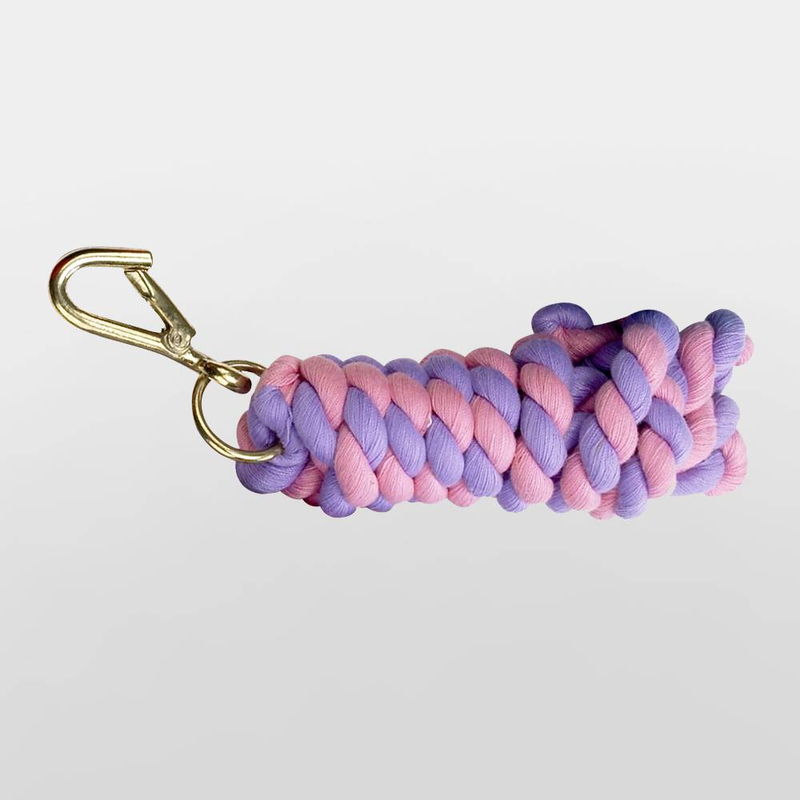 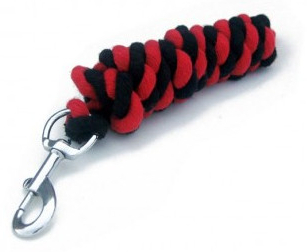 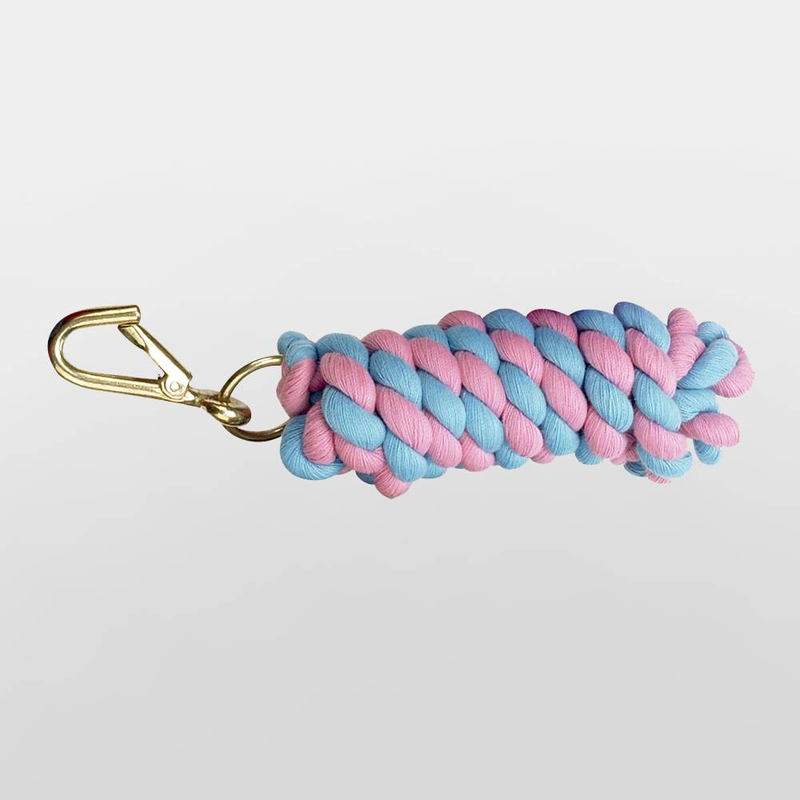 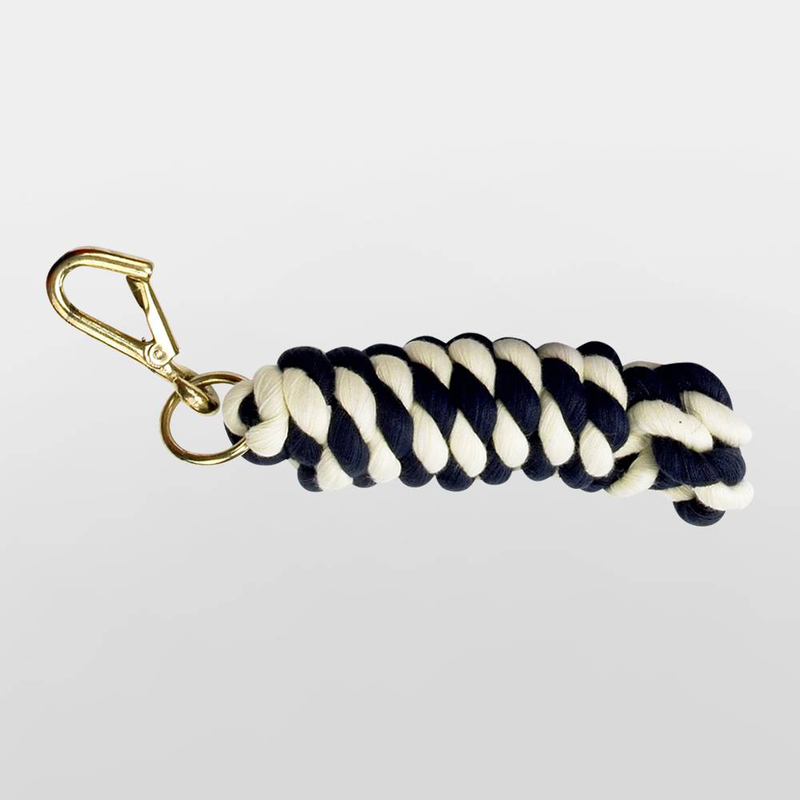 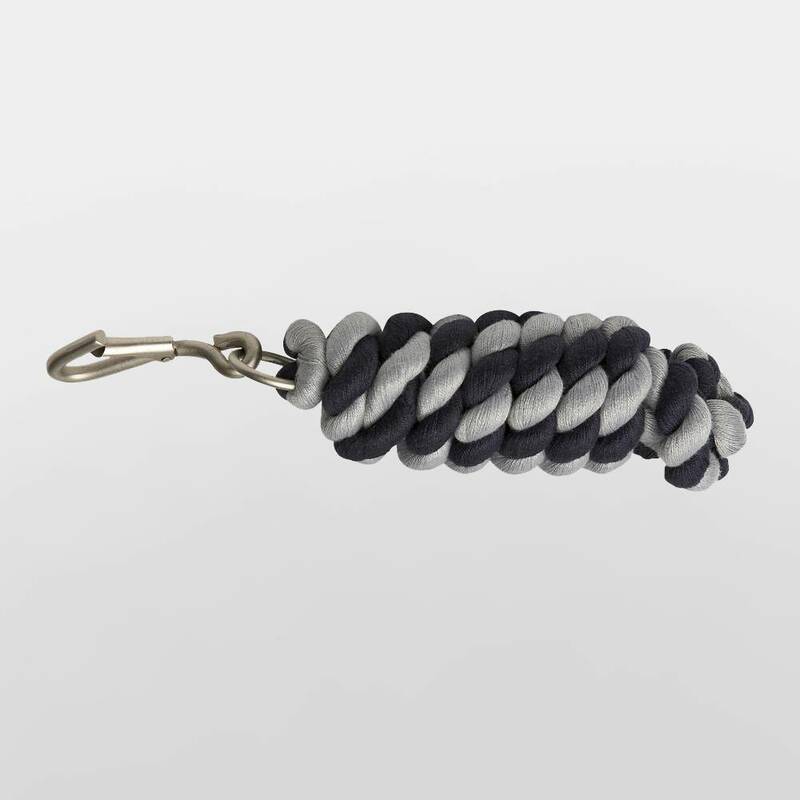 There are currently no questions for Hy Two Tone Twisted Lead Rope - be the first to ask one!